Our new Self-Serve Kiosk is open 24/7! With this Kiosk you can pay your unit rental, and update your account information. 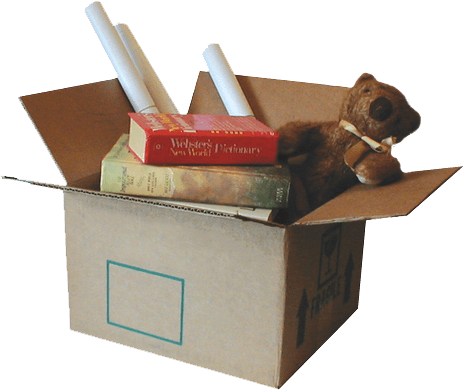 Rentals and move-outs can be done in our office. Now offering Postal Box Services with 24 Hour mailbox access, the ability to receive Fed-Ex, UPS, and other package drop-offs and a keyed mail-room not accessible by the public. 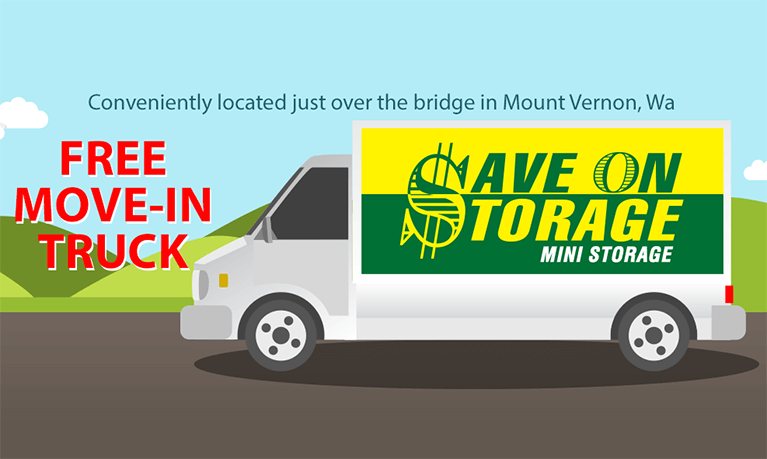 At Save on Storage we believe in providing the best in customer service, taking the extra steps to insure that you have a pleasant moving and storage experience. Our friendly on-site manager, Malik, will tour the facility with you to find the space that best meets your requirements. We are a locally owned and operated facility that has been serving the Skagit Valley since 1995. Whether you’ve outgrown your closets, entire house/office, or just need some temporary space; we have a highly secure facility for you to place your belongings. We create space for your items in pleasant surroundings where you can feel good about your choice in self-storage. If you are considering a facility to store your valuables, remember that all facilities are NOT the same. When comparing features, security, managers, convenience and price we believe you will choose Save on Storage. "I have been coming here for 10 years and always have great customer service! Thank you for always being here for my storage needs! I recommend my peers, friends and family to save on storage…you guys are great!" We are here for our customers, and love to hear from you. We have a Facebook page to provide you with current information, up to the minute specials and important information such as auction dates. © 2019 Save On Storage. All rights reserved.